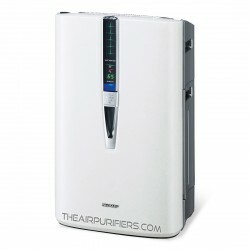 Air Purifier Brand There are 57 products. 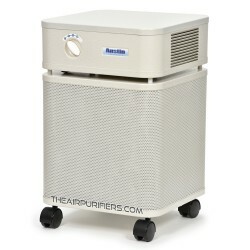 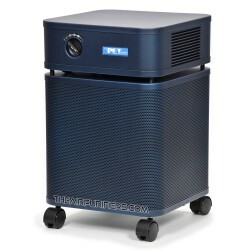 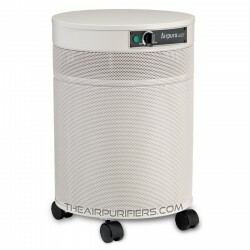 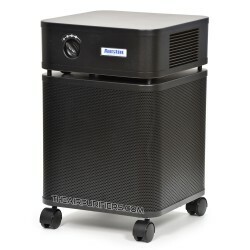 Austin Air air purifiers - the America's Original HEPA and Carbon air purifiers. 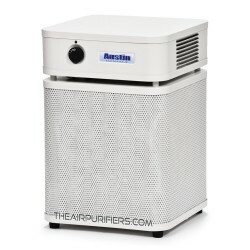 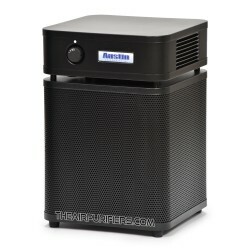 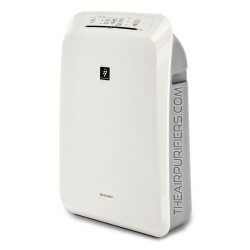 The Austin Air air purifier line includes Austin Air HealthMate air purifiers and Austin Air HealthMate Junior air purifiers for all general and most specific air purification needs in large areas up to 1500 sq. 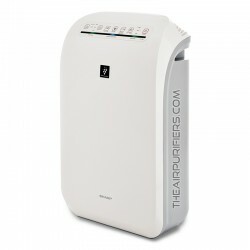 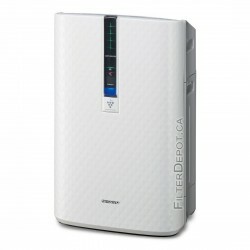 ft.
Sharp Air purifiers feature a Sharp unique combination of air treatment technologies, which include Sharp Plasmacluster Ion, Sharp humidifying function, Sharp high efficiency filters. The Sharp Energy Star® certified air purifiers also feature the Sharp LibraryQuiet™ operation and the Ultra low energy consumption.